Team | Revitalize, Educate, Activate, Connect, Heal. 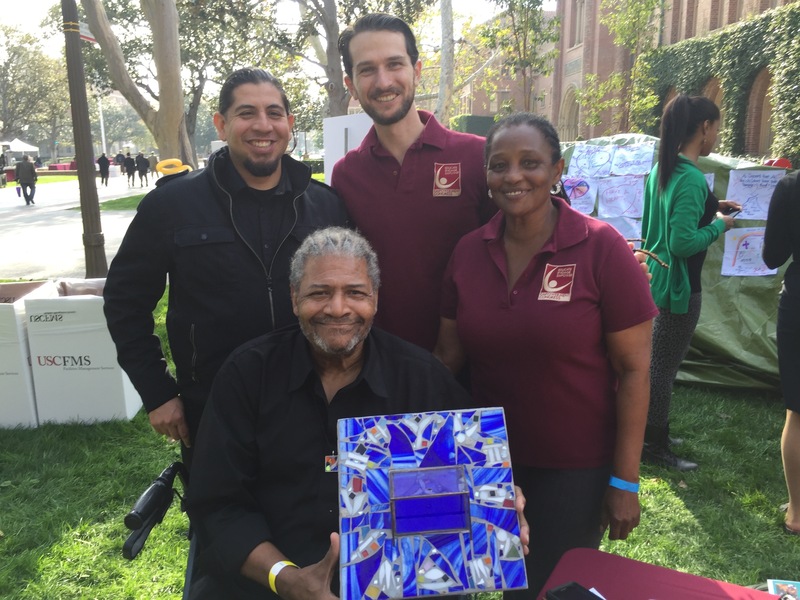 REACH for Community was founded by Trevor Davis, an arts advocate and social entrepreneur from Los Angeles. 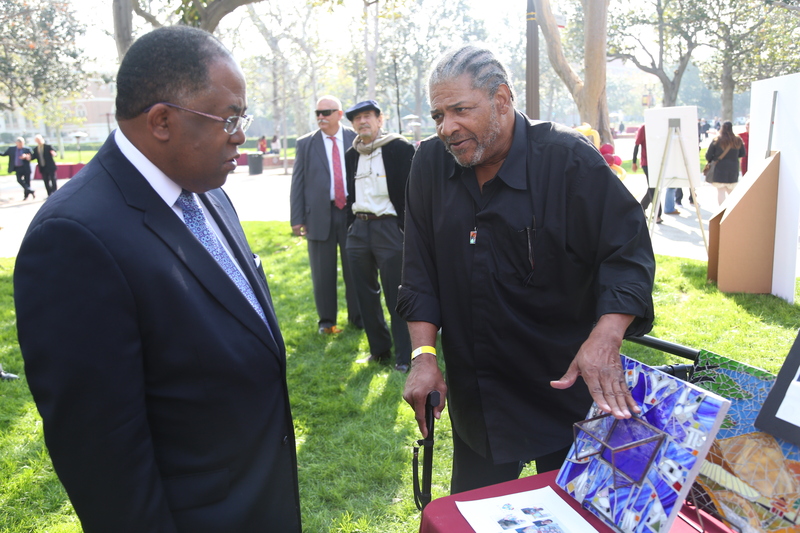 He serves as Co-Chair of the Empowerment Congress Arts & Culture Committee, which helped to incubate this framework; on the Program Advisory Committee for Arts for LA; as Cultural Agent for the U.S. Department of Arts & Culture; on the Board of Imaginese Productions; the Steering Committee of Artivists LA; and he served as Board Chair of the acclaimed Ate9 Dance Company. 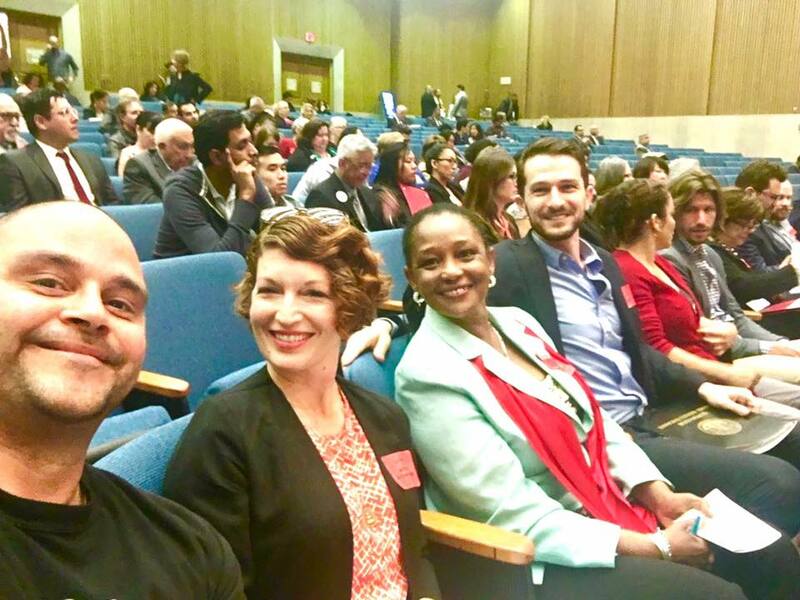 In May of 2017, Trevor was recognized as one of “40 Under 40” Emerging Civic Leaders by the Empowerment Congress in partnership with the LA County Board of Supervisors and the CA State Assembly for his work as an arts advocate. 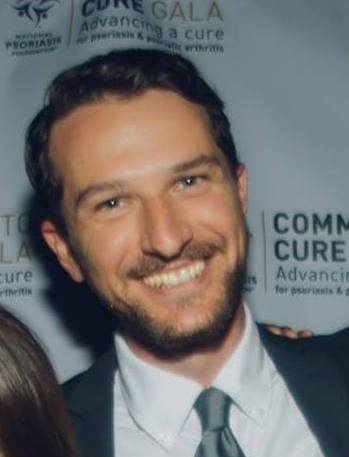 He is currently developing a nonprofit dedicated to increasing access, equity and inclusion in film & TV for underrepresented communities with a new approach to film finance. 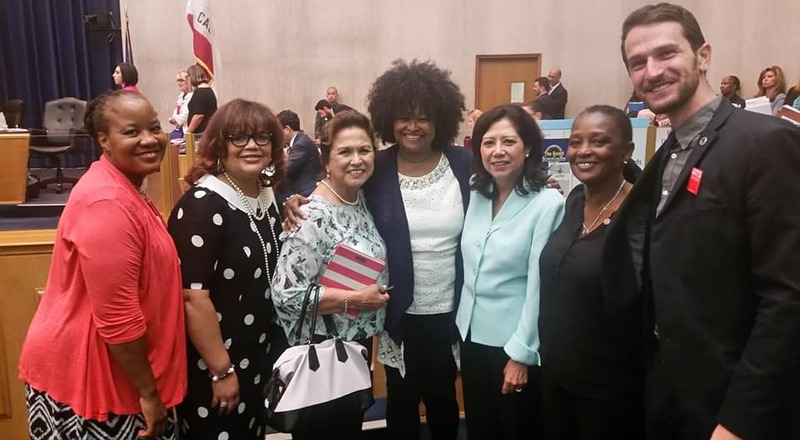 The Empowerment Congress is a national model of civic engagement founded by LA County Supervisor Mark Ridley-Thomas in 1992, dedicated to bridging the gap between community leaders and their elected representatives. It is the model and precursor for the City of LA’s Neighborhood Council System and countless other bodies nationwide. 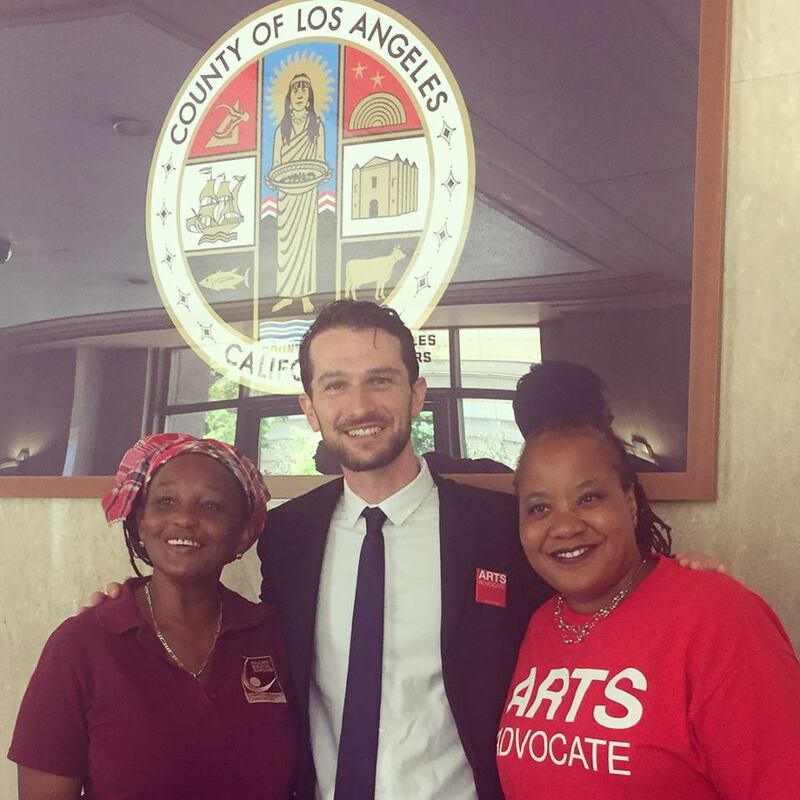 The Empowerment Congress Arts & Culture Committee is composed of volunteers who come together to advocate for arts in the 2nd Supervisorial District and thoughout the county. These dedicated arts leaders fight to increase equity and inclusion across the arts and culture landscape, supporting and illuminating the rich and diverse cultural heritage of Los Angeles. The REACH framework may never have been developed if not for the leadership of committee Chair, Marie Kellier — who pushed the committee and Mr. Davis to focus on policy development for the 2nd District. 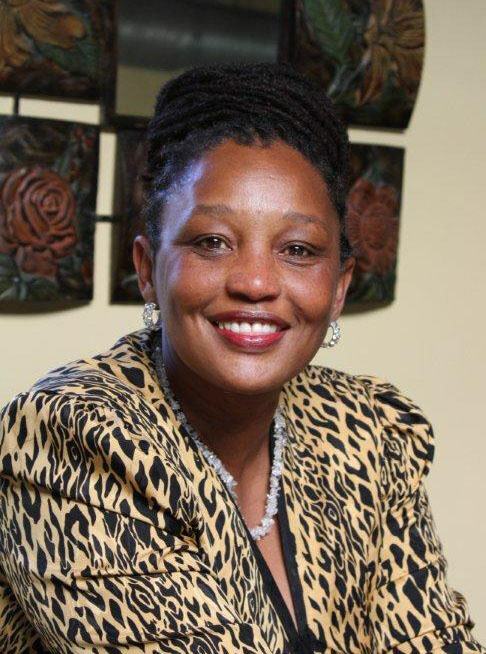 This framework is a testament both to Ms. Kellier’s leadership and to the power of the Empowerment Congress as an effective model for civic engagment in our communities.